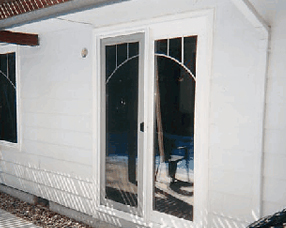 This may be the best source for windows and door products on the internet. 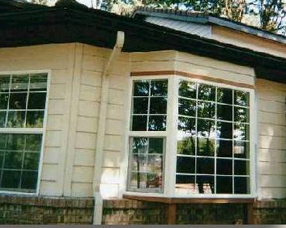 We provide our clients with a complete spectrum of windows, doors, and services. 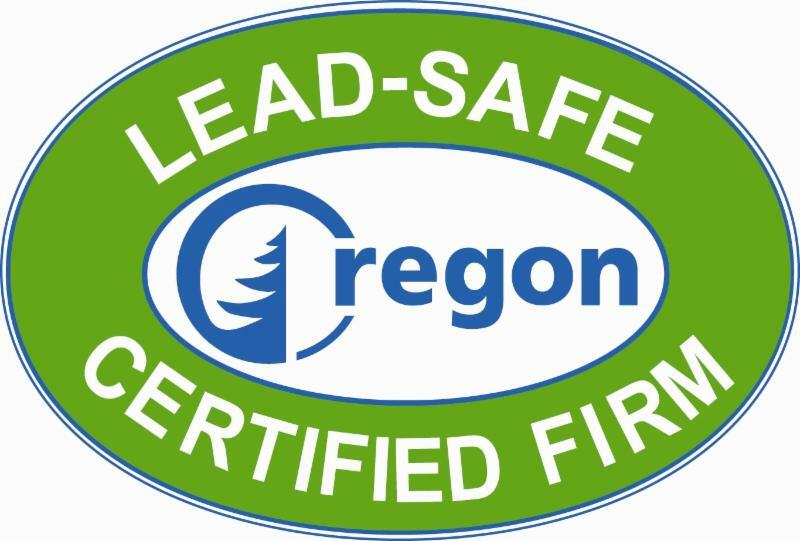 Our reputation for quality building products and outstanding customer service is backed by a team of dedicated industry specialists. - All of our employees have been with the company for 10 to 20 years. - All of our installations are our own. - Employees are paid hourly and not by job or windows installed. They take pride in their workmanship. 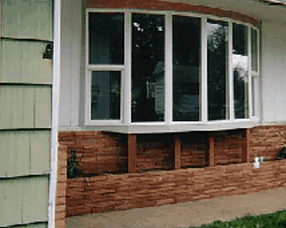 Hara's Vinyl Windows © 2019 | Salem, Oregon Window Replacement | Call us at 503-378-1215 for a free window replacement quote.